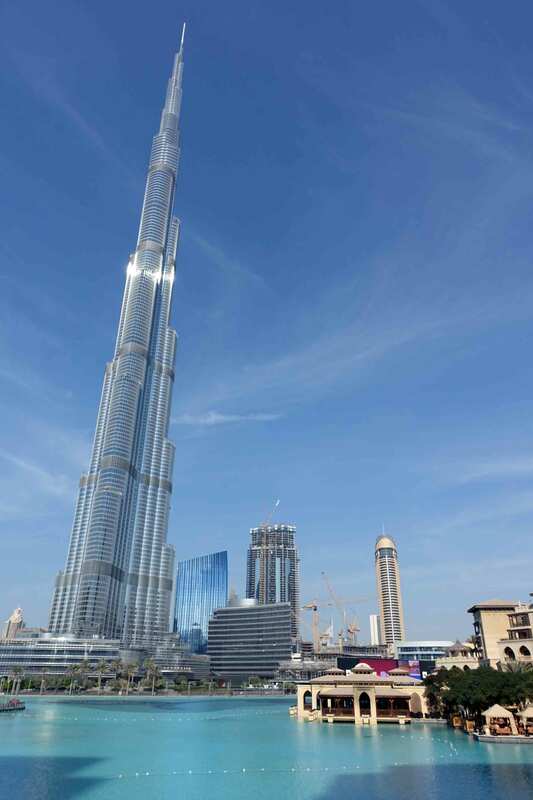 A completely unique diving experience in Dubai…in the Mall! 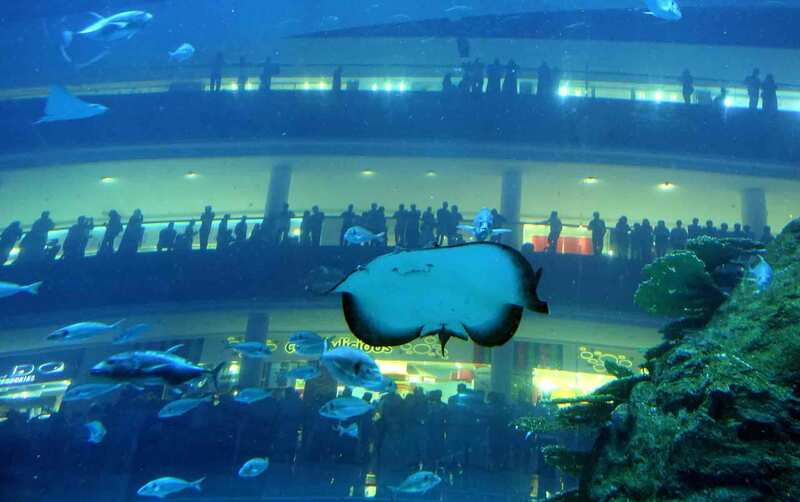 The Dubai Aquarium, set right in the middle of the mind-blowingly big Dubai Mall, is a must-see if visiting Dubai. We went a step further and not only visited the aquarium but went scuba diving within it!